- However the expatriates should have valid residence id (iqama) in order to applicable for this, while Saudi nationals can obtain entry visas based on civil id. - According to Saudi media, Residents can able to bring only first degree relatives, which means Wife, Son, Daughter, Father, Mother, Father in Law and Mother in Law. 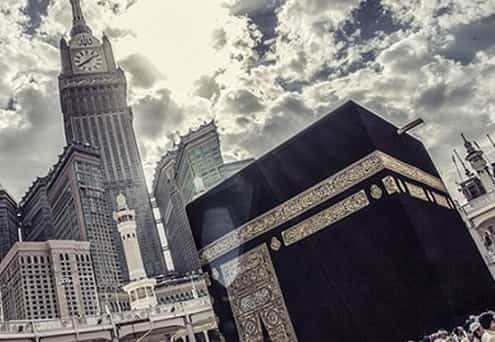 - One more thing is residents and citizens of Saudi Arabia could be allowed to play host to Umrah visitors 3 times in a year.